Psoriasis is a common skin condition, affecting 2-3% of the population and is characterised by red, scaly patches statement of purpose graduate school that can be sore or itchy. 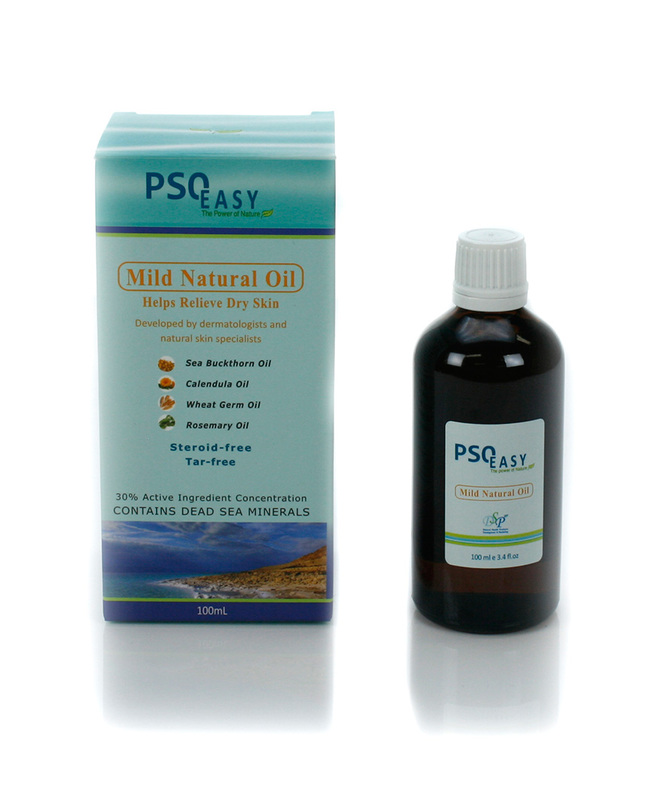 Usually patches occur on the knees, elbows and scalp, however, any area of the body can be affected. The disease has no known cure, however there are both natural and non-natural treatments available to manage symptoms. 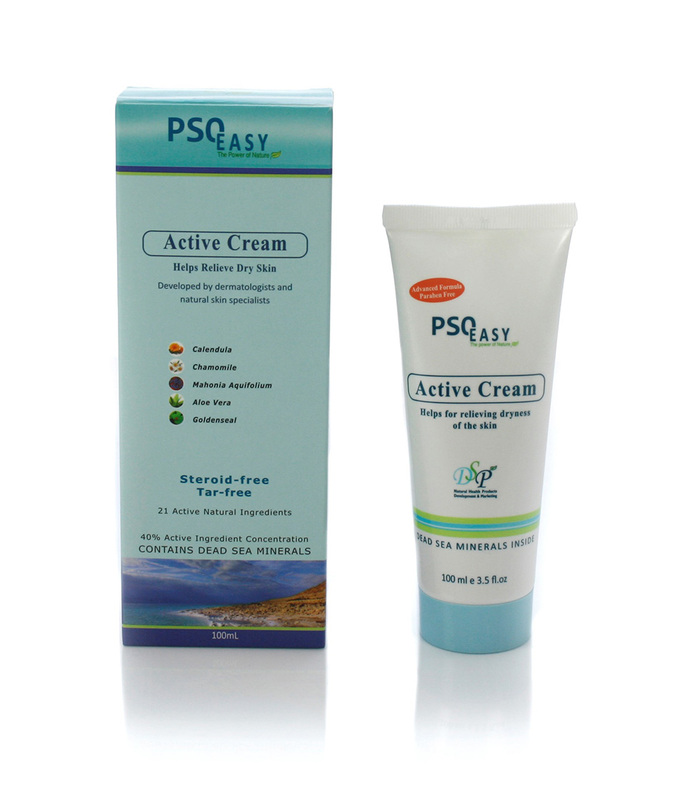 At times symptoms may improve or disappear, and other times symptoms can worsen. 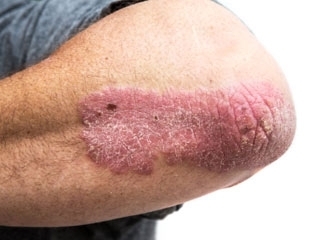 Psoriasis often begins in for sufferers in the late teens or early adulthood and can sometimes re-emerge in a person’s 50s. Red, scaly patches of skin that can be sore and/or itchy. 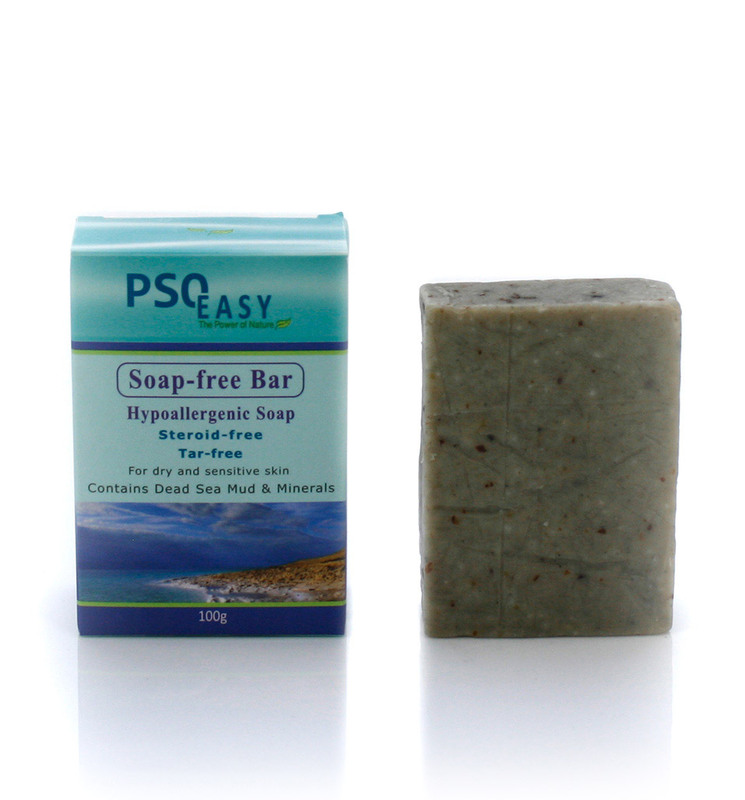 PsoEasy Hypo-Allergenic Soap Bar is a unique combination of powerful active plant extracts, algae and Dead Sea Silt and is distinguished by its ability to best college essay review services penetrate skin pores, cleanse and purify skin thoroughly.